The introduction of Ford’s flathead might have brought the V8 to the masses, but it wasn’t until Pontiac shoehorned the 389 cubic-inch, big-block V8 from its full-sized range into the intermediate body of the Tempest that the muscle car craze truly got underway. The same big-cube, poncho mill under the hood of the first muscle car, served as the template for the Ray’s Dyno & Machine team’s entry into the 2017 Engine Masters Challenge event in the Traditional Muscle class. 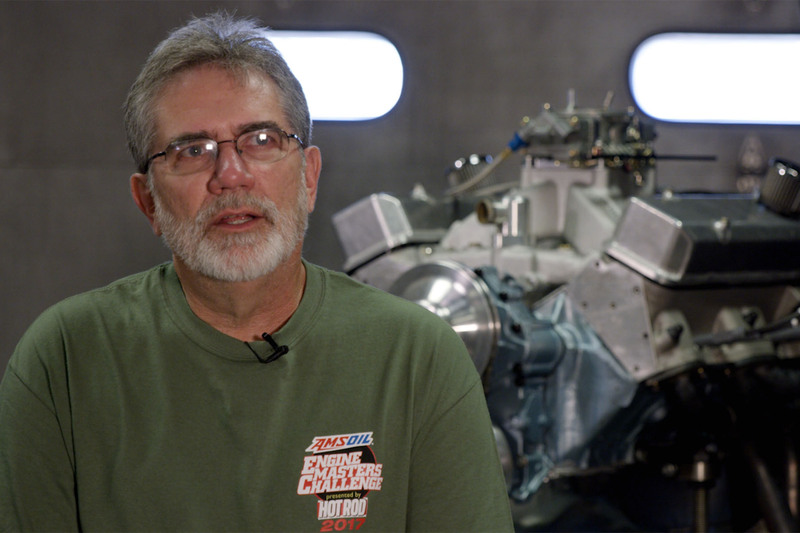 Mike Semchee of the Ray’s Dyno & Machine team says he relies on Wiseco for his pistons because he knows they’ll produce slugs that are built to the exact specifications he requests. 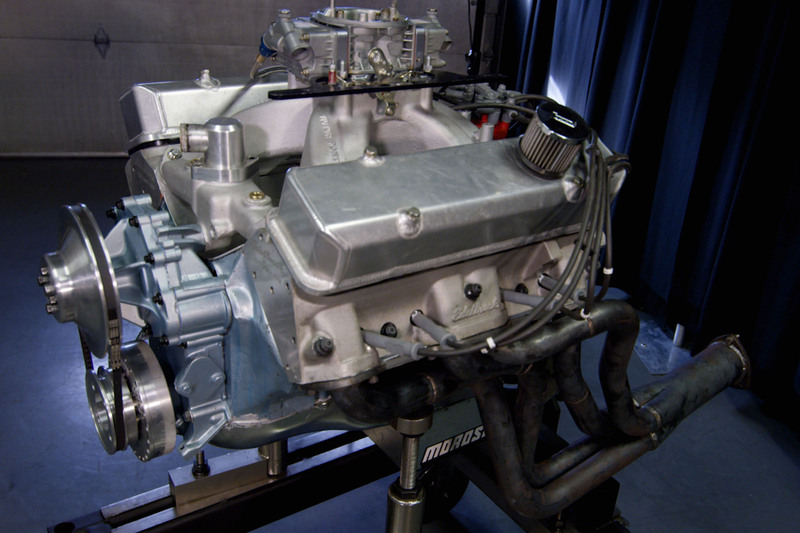 Installed atop the Poncho mill is a modified Holley 4150 carburetor, while the intake manifold and cylinder heads were sourced from Edelbrock. Boasting 11:1 compression and outfitted with a stoker crankshaft and forged connecting rods, Edelbrock cylinder heads and intake manifold, a modified 4150 Holley carburetor, a Comp Cams .600-lift camshaft, and a set of Hedman headers, the team looks to be bringing the Poncho power in force. We hope to see this mill providing serious motivation to a Pontiac project not long after it has proved its worth at this year’s Engine Masters Challenge.